Speak From Here to There. 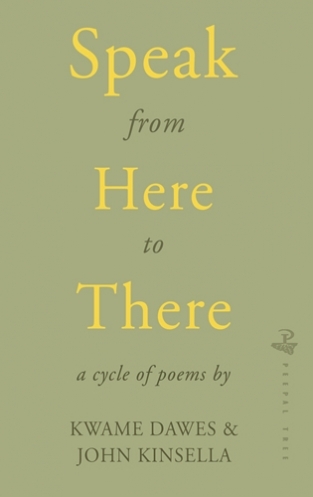 For six months during 2015, two poets known for their capacity to create lyric responses to the complex realities around them, yet poets fully inscribed in both a western literary tradition and other longer traditions that have been marginalized, exchanged poems that were in constant dialogue even as they remained wholly defined and shaped by the details of their own private and public lives. Read an excerpt “Illuminations” published in the Boston Review for National Poetry Month April, 2016.